The pitch: RouteOne offers the choice to select services that suit dealers’ unique needs as they strive to exceed evolving consumer demands for consistency, transparency, and simplicity. Digital retailing tools, e-contracting, remote document delivery, inclusion of aftermarket, and e-signing combine for a quick and seamless customer experience, with faster funding and reduced contracts in transit (CIT) for the dealer. Built-in automated compliance features at every step help ease time-consuming burdens. 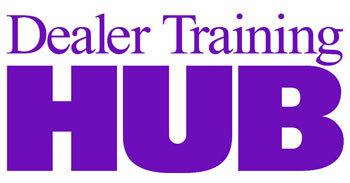 Most importantly, we offer reliability. 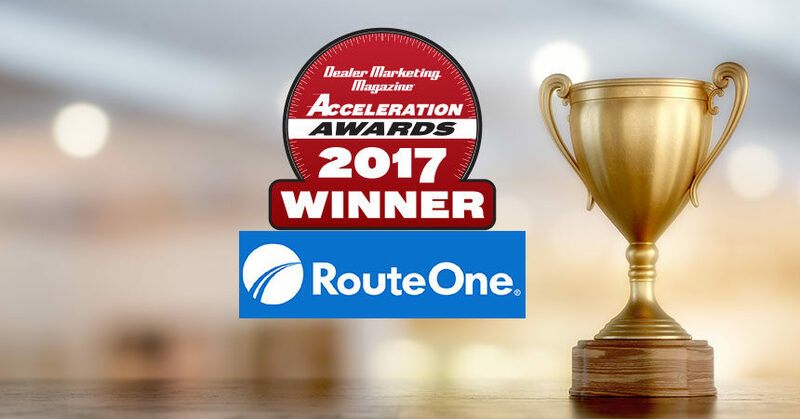 RouteOne has a longstanding record of best-in-class uptime, and is backed by a business development team dedicated to helping dealers to succeed.